Our vets are fully capable and qualified to handle countless medical issues for animals of all sizes. We're here for your pet, so reach out to us to schedule a visit today! 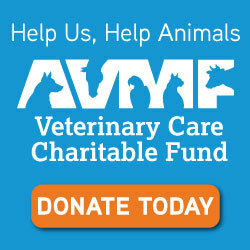 We strive to keep our methods and practices up-to-date in the constantly changing field of veterinary medicine. Our goal is to use the latest techniques annd approaches to provide the best service to our clients. We're proud to be accredited by the American Animal Hospital Association (AAHA). This means that your pet will always receive the best in veterinary care. Since opening our doors for the first time in 1946, Valley Animal Hospital has held a great emphasis on quality care for patients of all sizes and species. We constantly upgrade each of our services when appropriate and do our best to bring in new, state-of-the-art equipment to ensure that our practices are smooth and always place your pet's safety and comfort at the forefront. Our dedication to quality care is evident through our certification as an American Animal Hospital Association (AAHA) member hospital, an honor we've held since 1953. 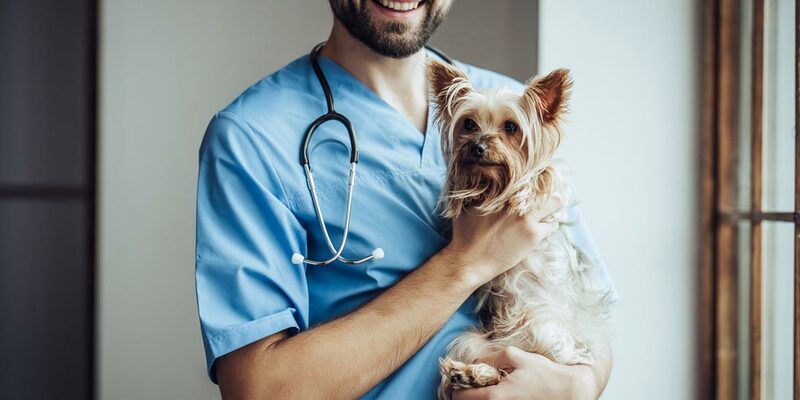 With so many services aimed at treating various types of medical issues, we're more than confident that we can provide the help your pet needs. 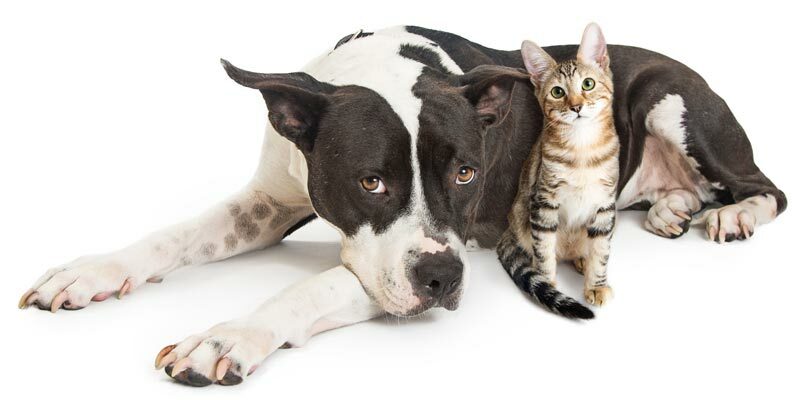 We offer detailed examinations, behavioral counseling, microchipping, vaccinations, wellness programs and so much more, so know that we can treat your pet to the best of our ability. Dr. Harris takes his time to talk to us about any concerns towards our pet's recovery. He is a caring and considerate Dr. who goes the extra mile for his patient’s well being. I know that my fur babies are receiving the best care possible. The staff is knowledgeable, courteous, and caring. We love Dr. Macmanus and all of the staff at Valley Animal Hospital. For the past four years, they have continually provided excellent care for all of our dogs. The staff always gives you that home-like feeling when you go in, especially for my baby. Awesome staff! This clinic is by far the best I have ever been to. The treatment given to our pet and us was excellent.